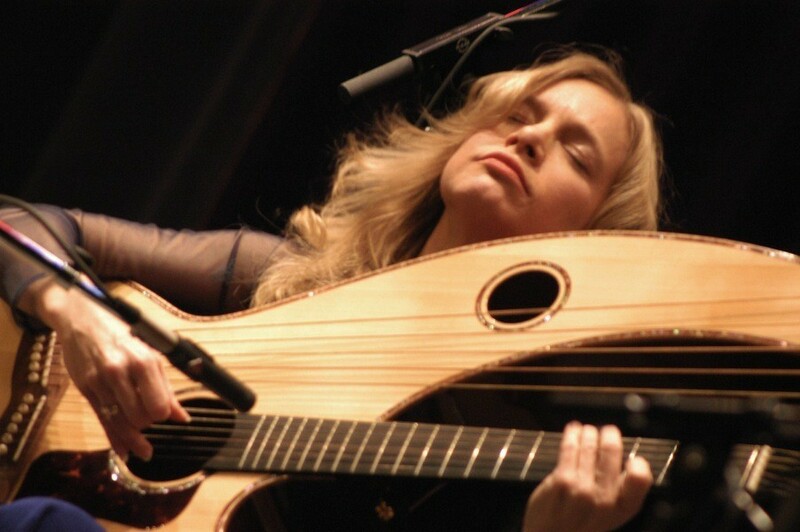 The 2019 Miami International GuitART Festival presents award-winning guitarist, composer, and harp guitarist Muriel Anderson in a solo concert. She is one of the few international touring guitarists equally at home with fingerstyle, bluegrass, classical, freeform, and international music. She is the first woman to have won the National Fingerstyle Guitar Championship.